When prices move significantly on food, it usually worries restaurant owners. There are times when prices going down OR up can offer you a good opportunity to earn extra revenue though. Currently, Maine lobster prices are tanking. 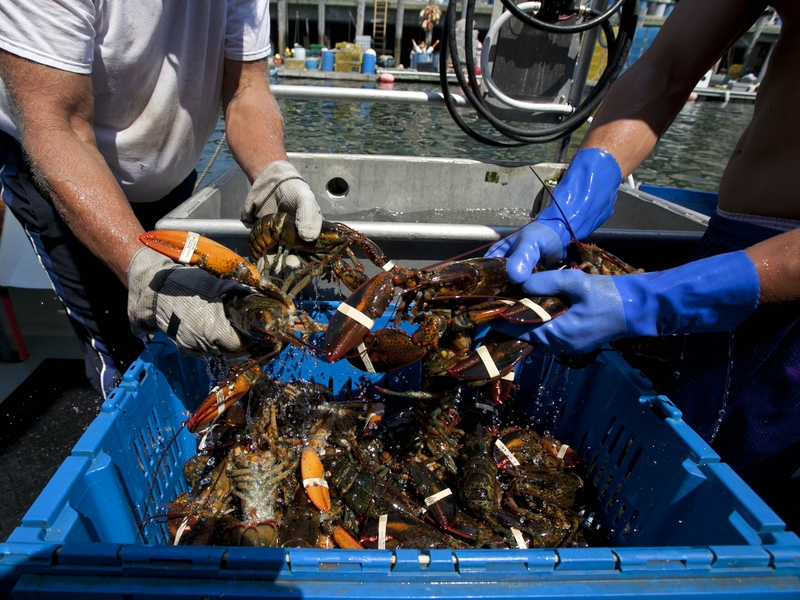 There has been a glut of Maine lobsters caught this year and prices for lobsters on the East coast have hit a record low. While a restaurant owner might normally think “prices are down, that’s great for me“, it can be a double edged sword. You do not want prices on your already low priced products going down, especially if those products make up a large portion of your sales. While initially you may earn more money from lower recipe costs from those items, eventually your customer is going to want some of those savings passed on to them. When you do decide to drop your prices or offer featured items with these low priced ingredients, what you might experience is a skewing of your product mix to those lower priced items. This can actually canabalize sales of other items that may have a higher food cost percentage, but also likely contribute more gross profit dollars to your bottom line. That means less money in the bank. Low lobster prices are a different story. When typically high priced food items drop in price, they allow you to lower your prices and skew your sales mix toward those items. Even though those items cost less than they normally do, the lobster is probably still going to be higher priced than your average sale and contribute more gross profit dollars than your average item sold. This represents a huge opportunity to improve both sales and profitability. By offering a lower price on lobster, your guests perceive that they are getting an incredible value so more of them order the lobster. Your average ticket goes up and so does your average gross profit per item sold. Win for you and a win for your customer. O’Dell Restaurant Consulting offers operations and marketing consulting for independent restaurants. Visit www.bodellconsulting.com for more information. This entry was posted in Articles and tagged food cost, gross profit dollars, maine lobster prices, operations and marketing consulting, restaurant consulting. Bookmark the permalink.